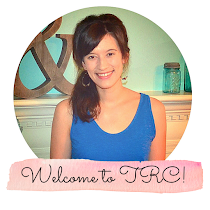 After ordering new business cards for our Etsy shop I got inspired to freshen up my blog (and start blogging again!). I didn't want to pay so I whipped something up myself. It's still "under construction" and I have lots to learn from other bloggers (like adding all of those cool, sparkly "pin it" buttons). You can "follow me" on Pinterest here. I have a board named "blogging and business". You'll find some awesome blog tips through this board. Hope you are inspired by my other boards as well! While I'm in the middle of working on my blog design and coordinating it with Etsy and FB I thought I'd share some cards. We are working on a large order and I'll be sharing some of the cards for the order. If you see something you like, visit our Etsy Shop to place an order! 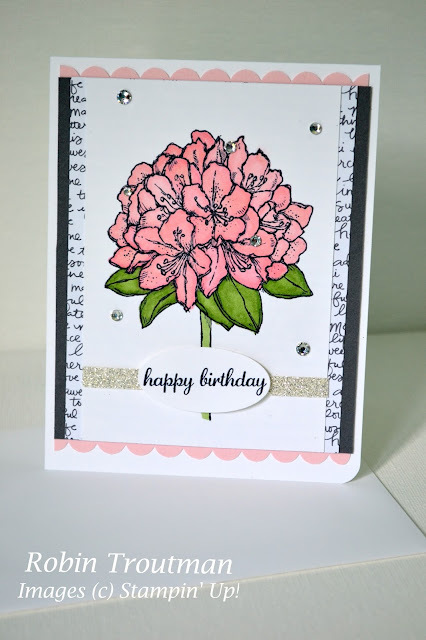 I used the Best Thoughts set from the new Stampin' Up! catalog. 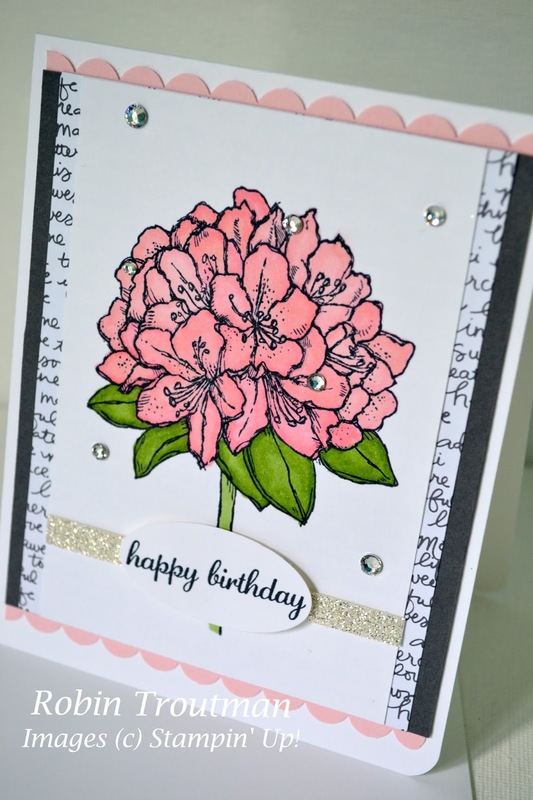 I colored the flower and added lots of sparkles of course! Proud of you babe. You remind me to never give up on what I'm working towards. You are the strongest and most determined person I know. Love you!